Is It Time to Change Passwords? 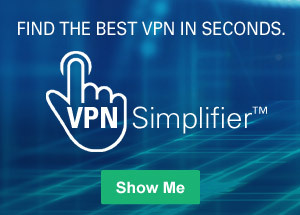 Your IP address, along with your computer and Internet browser, is your connection to the Internet. But that only gets you connected. What really makes the Internet come to life, and have value for us, is all of the websites where we can connect to our world—our favorite websites; our bank accounts; Facebook and LinkedIn; Twitter and Instagram; and the hundreds of retail, news and personal-interest sites out there. And just about every one of them requires a password. At the end of 2013, a report came out that revealed that some two million passwords belonging to customers of Google, Yahoo, and Facebook were stolen by hackers. Almost all of the accounts were in the Netherlands (which was probably the hackers' main target). Other countries targeted were Thailand, Germany, Singapore and Indonesia. Not too many accounts were in the U.S.
Weak passwords (super-simple passwords, to be honest) probably made it easy in some cases for hackers to bust into accounts. Almost 80% of the passwords that were stolen were average or very weak, such as "password," "abc123" and "admin." Hard to believe it, but a lot of people have those types of "passwords," although it's hard to call them that. Maybe they quickly keyed in a simple password, thinking it was no big deal. Or perhaps some people just can't imagine someone wanting to steal their password. Today, hackers don't need to be peeking over your shoulder to steal your password—they'll use the latest high-tech tricks to get it. And in some cases, the easier it is for them to figure out or guess your password, the easy it is for them to do their tricks. Businesses do not want intruders having access to company information, which they might get with just one stolen password. That's why corporate policy at most workplaces requires you to change your password every now and then, usually once every four months. But at home, we tend to forget about password security or we simply put it very low on our priority list. But that would change in an instant if someone hacked your computer (or tablet or smartphone) and made your life miserable until you 1) realized what had happened, and 2) got it all straightened out. Just think about this: Would you want anyone at any time to have access to your email account and let them see your personal emails, finances, health updates or work correspondence? Once they got into your personal email, they could request a new password... and block you out totally. None of us would want that to happen to anyone. One problem: too many passwords! One of the problems we all have is maintaining (and having to remember) all of the many and different passwords we have! We have passwords at work, for banking, for email (multiple accounts), to pay bills online, to check our online dating results, to read insider news about our sports teams, and so on and so on. It's common for people to have a dozen or so accounts with passwords. 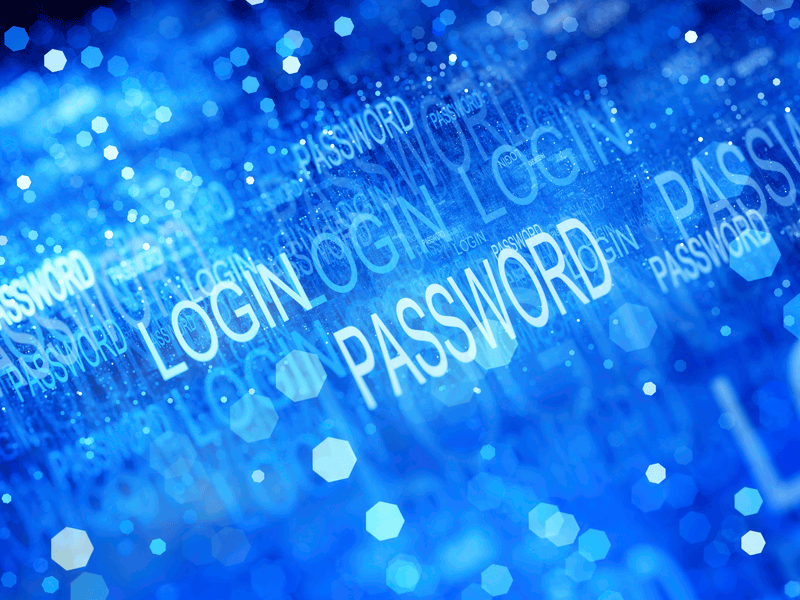 A recent independent survey (2012) said 60% of us have least 10 password accounts, and 30% have more than 20! (There's probably someone you know who has more than 100 passwords.) It's no wonder that a recent study showed that many of us ask websites for password help at least once a month. Change your passwords if you haven't changed them in more than six months. Come up with passwords that aren't easy to steal or guess. Think of something out of the ordinary for most people, but meaningful to you. Try not to use the same password on different sites; or if you do, make it a great one... and one you have a chance at remembering. Change your passwords every three or four months. Put a reminder to do it on a yearly calendar so you don't forget. Don't fall for emails requesting you to change passwords unless you're sure it came from the website. Look into password manager programs (like 1Password, LastPass, and Dashlane) that help you keep track of your passwords while keeping them safe. Remember—if you ever forget your password to a website, you can either retrieve or reset it by answering a few security questions you answered when you opened the account. That inconvenience, taking just a few minutes, is a small price to pay for a secure password to your online privacy.